Damo and Jez spend some time with World Record Holder and Outrun Cancer Leader Luca Turrini. 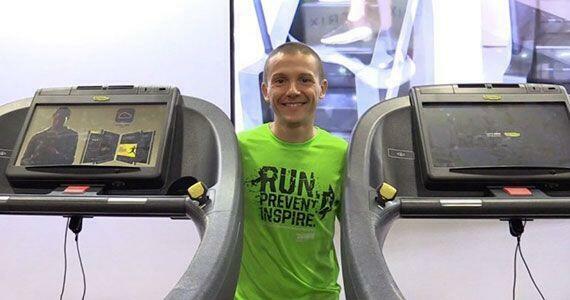 Luca talks about his late journey into running and the type of mental strength required to run 24 hours straight on a treadmill! We continue with our new series in Beers With The Physio with Adam Monteith from Evoker who talks to us about some of the new trends in physio treatment for runners, and Neil Webb reviews the art of foam rolling.